Shields are failing. All but one weapons system are down. Multiple hull breaches have taken the lives of crew members in engineering and the command deck, leaving only the captain, the chief combat officer, and a newly rescued young psychic locked in hand to hand combat with invading enemy Mantises in the medbay of the Aegis. While his two crewmates buy precious seconds, The captain struggles through burning corridors in a last ditch attempt to repair the door control subsystem before the flames consume the ship’s dwindling oxygen supply. All seems lost. Suddenly, an opening. An errant asteroid strikes the enemy vessel precisely as the combat officer unleashes the last of the Aegis’s missile reserves. A single missile penetrates the shield opening left by the asteroid, smashing into the enemy’s own weapon’s bay and setting nearby systems ablaze. The interruption in the barrage buys the Captain enough time to repair the Aegis’s door controls, sealing the enemy invaders in the Aegis’s own burning corridors before venting their air into the void of space. The tides quickly turn. With the fires and invaders under control, the weapons officer and psychic are able to being the weapons system back alone while the captain restores full power to shields. The enemy ship, now themselves nearly devoid of crew members and quickly losing hull integrity, attempt to jump to light speed and make their escape. No such luck. Another asteroids cripples their FTL drive, and a final missile seals their fate. The Aegis lives to fight another day. If you could point to one defining trait of this past gaming gen, it might to be the arrival - or, arguably, revival - of widespread emergent gameplay. Emergent gameplay, loosely put, refers to those “unprogrammed” moments when a game’s open design allows the player to witness something wildly unexpected and unique to their own gaming experience. 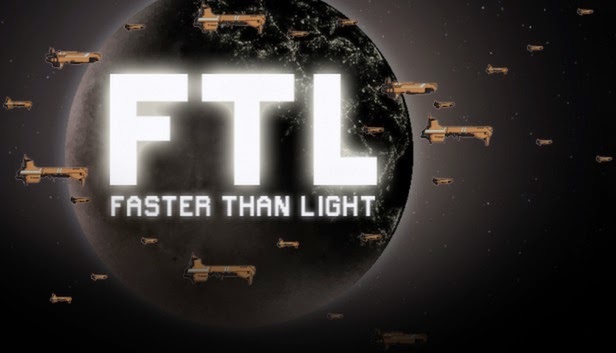 While for the most part this trend has been associated with free-roaming sandbox games in the vein of Rockstar or Bethesda’s work, the mostly linear FTL: Faster Than Light features perhaps the most stunning emergent moments you’ll find anywhere. That sense of possibility, the chance that something new and unexpected could happen at any moment, that there might be any number of previously undiscovered solutions to any given problem - that’s what emergent gameplay is all about. You could argue that this has always been the biggest draw of the Roguelike genre, but FTL stands out in particular for its accessibility. It’s by no means an easy game - brutally difficult, on the contrary - but it overcomes the massive barrier to entry in otherwise phenomenal titles like Nethack and Dwarf Fortress: the user interface. While hewing to Roguelike tradition in using only the most rudimentary 2D graphics, FTL’s clean and intuitive control menus put those other titles and the byzantine Star Trek: Starfleet Command GUIs to shame. Anyone even vaguely familiar with the tropes of TV space combat can pick up FTL and instantly understand what it means to divert power from engines to shields, represented here by simple icons and energy bars and accompanied by sound effects that always signal exactly what even a casual SciFi film viewer would expect them to. The pew-pew of incoming laser fire, the shhhck of a pressure-sealing door, the humming decrescendo of a failing power supply - nothing could make more sense or communicate the complex turns of space combat so easily. Even my boyfriend, who has no patience for punishing gameplay difficulty, abandoned Dark Souls in less than hour, and categorically refuses to play anything he doesn’t find superior to Civ V as a baseline, took to FTL immediately and has come back to it regularly for years without fail. Which says more than you might think about the game’s staying power. True, the “losing is fun” philosophy turns a lot of people off by default. 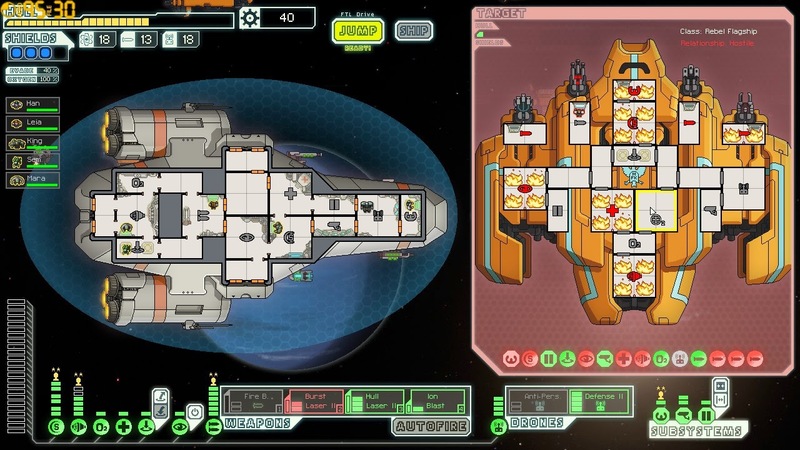 And yes, even after the (free) additions of the Advanced Edition, FTL is a little sparse in the variety of unique encounters, most of which you’re likely to see repeating after a handful of playthroughs. But the beauty of FTL is that the impact of those encounters is utterly unique every time. The individual narrative of your ship, your choices, and your crew alter the meaning and outcome of those encounters with infinite variation. FTL, in other words, though always new, is always familiar. In all the right ways. And that’s only one part of what makes it my tenth best game of the past generation. 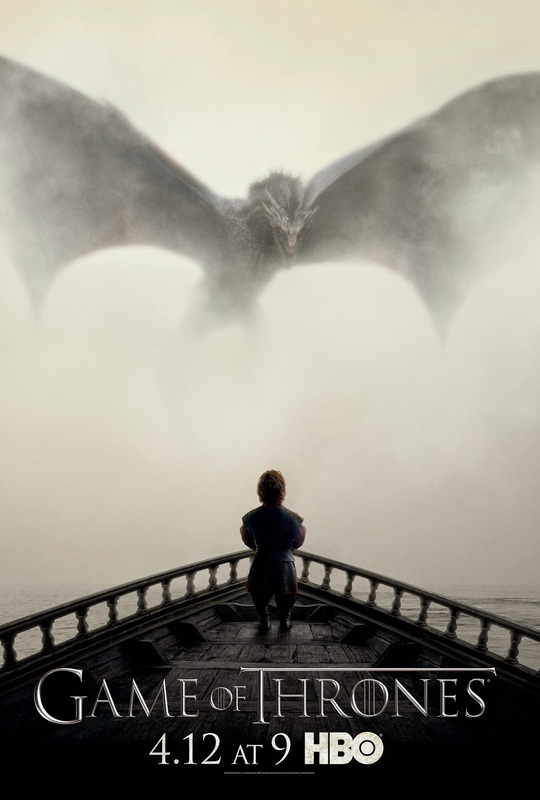 And just like that, Game of Thrones is galloping out the gate with no reservations about leaving George R.R. Martin in the dust. Whether or not the writing team was aware at the time that they’d have the chance to beat GRRM to the finish, they’d clearly given up interest in reigning in the pace of the show. Exposition has been viciously cut, reams of novel dialogue eliminated in favor of dramatic pacing as taut as the tightest moments of the last season. Already in less than an hour season five has covered what seems to be hundreds of pages of its source material, though it’s been long enough since I read it that my memories may be clouded by my frustration with the series by that point. SPOILERS abound in some loose thoughts after the jump.